A blogger often finds the need to attach a Microsoft Office document file or PDF to a blog post. 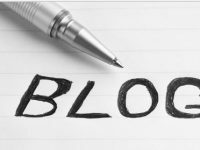 Embedding is the perfect solution to this but Blogger, being a free platform doesn’t provide its user with a lot of direct options here as opposed to the several other platforms that come with a price tag. Blogger wouldn’t let you directly embed a PDF, DOC, XLS or PPT file and so we’ll be looking at an indirect way that can get the job done really nicely and yes, it’d still technically be called embedding. A simple blogging trick would even let you embed music players to your blogger blog. PDF, DOC, XLS and PPT are among the most used containers of information and hence are used almost everywhere a computer table is found. Such a file might also sometime be needed to embed in a blog post. 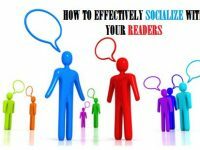 Instead of writing the whole extensive document as text in your post, you could embed that document file on your blog which will not only make it look neat but will also be easy for the reader to read. So let’s take a look at how to embed these files to your Blogger blog. Go to the HTML section of your post. Locate the point in your post where you want your file to be embedded. Replace https://mozpk.com/ with the web address of the file you want to embed in your post. You can set the height and width of the frame as required. What if your file isn’t available online? 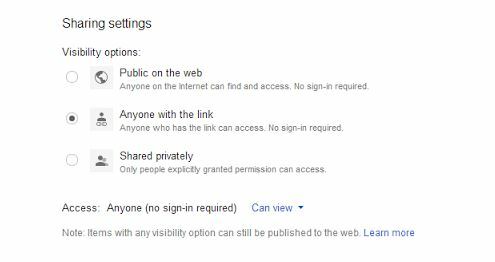 The permissions here refer to the file access which is by-default private on Google Drive i.e. only the up loader has the access to a file. You’ll be needing to change that for sure. 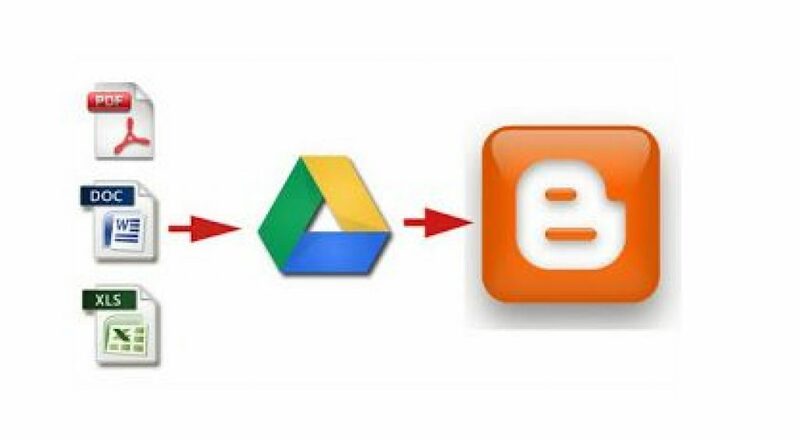 Now use that URL of the file and embed it to your blogger post anywhere you desire. 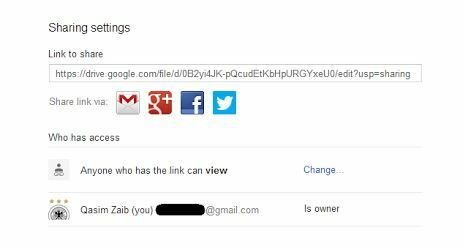 Below is a DOC embedded onto the blog post directly from Google Drive. So how did it go? We’re sure you were easily able to embed the several types of files to your Blogger blog using the steps mentioned. However, if you’ve got any question or confusion in mind, drop it below in the comments section.